Four months after beheading American journalist James Foley, ISIS is ransoming his remains for $1 million, according to a new report by BuzzFeed. 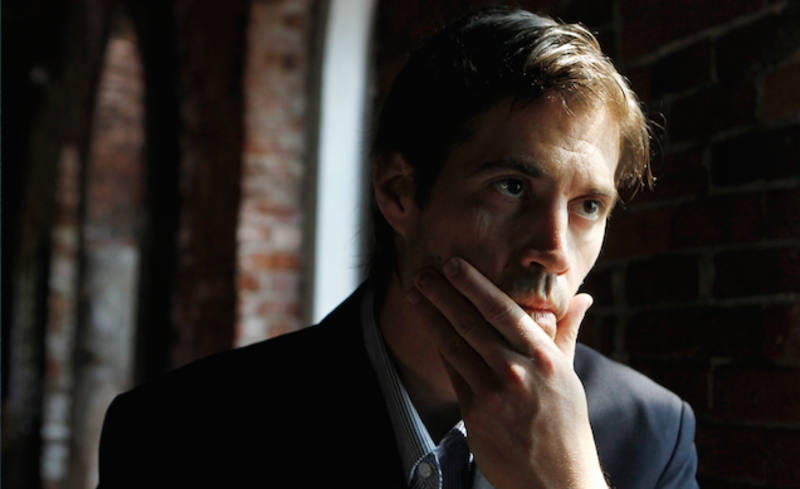 Former cellmates of murdered American photojournalist James Foley say he and other ISIS beheading victims were tortured by their captors. According to a report published by the New York Times Sunday, the hostages were "routinely beaten and subjected to waterboarding." "It was when there was no blood, that we knew he had suffered something even worse," said one released captive. 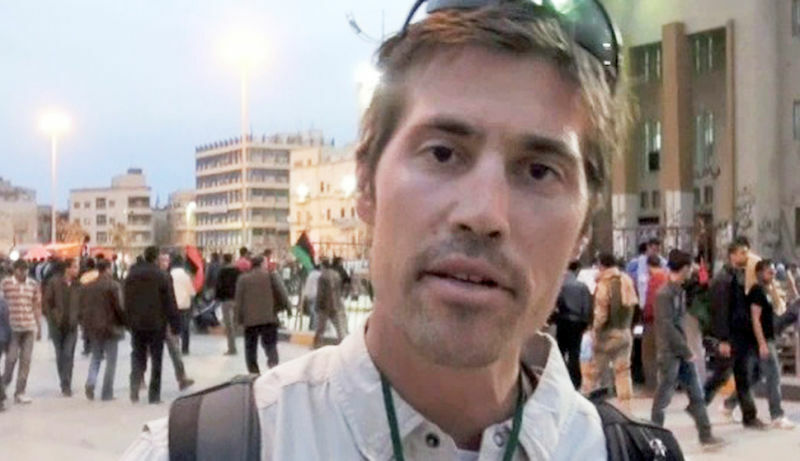 Diane Foley, whose son James was beheaded by ISIS earlier this month, told ABC News that an Obama official threatened her and her family over his ransom payments. According to Diane, a high-ranking military officer in President Obama's National Security Council told her she'd be prosecuted for supporting terrorism if she paid the ransom to ISIS. 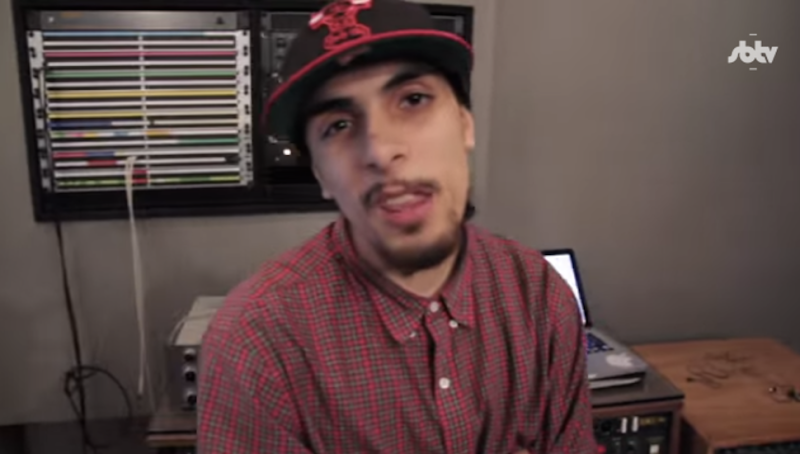 American Journalist Held Hostage in Syria Returns to the U.S.
British intelligence agencies trying to identify James Foley's executioner are reportedly zeroing in on a former British rapper named Abdel-Majed Abdel Bary who used to perform under the name L Jinney and appeared on BBC Radio in 2012. 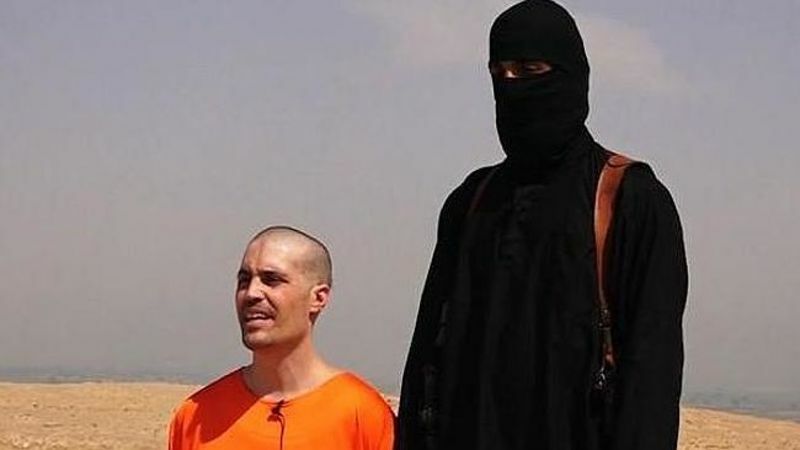 The clip depicting American James Foley's beheading at the hands of an ISIS jihadi may have been staged, according to forensic video analysts commissioned by the UK Times. 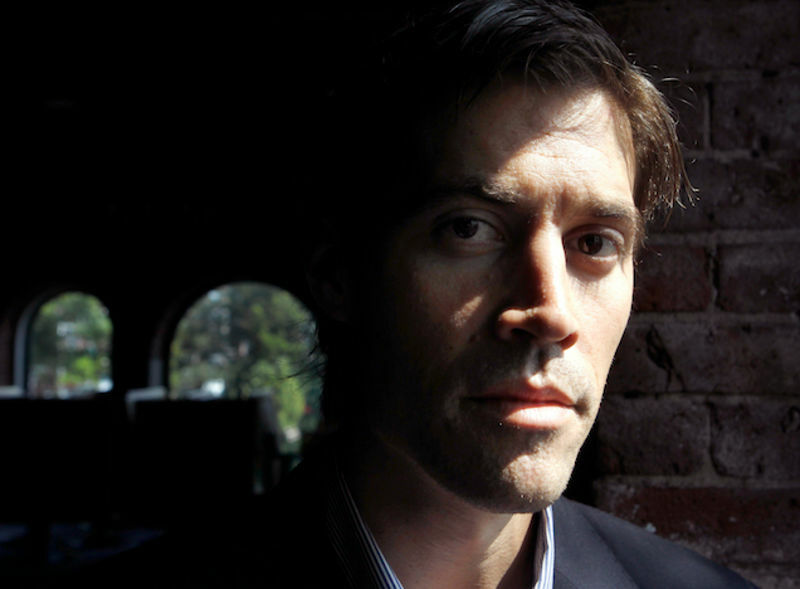 The experts don't dispute that Foley was murdered, however, and believe his death may have occurred after the camera stopped rolling. 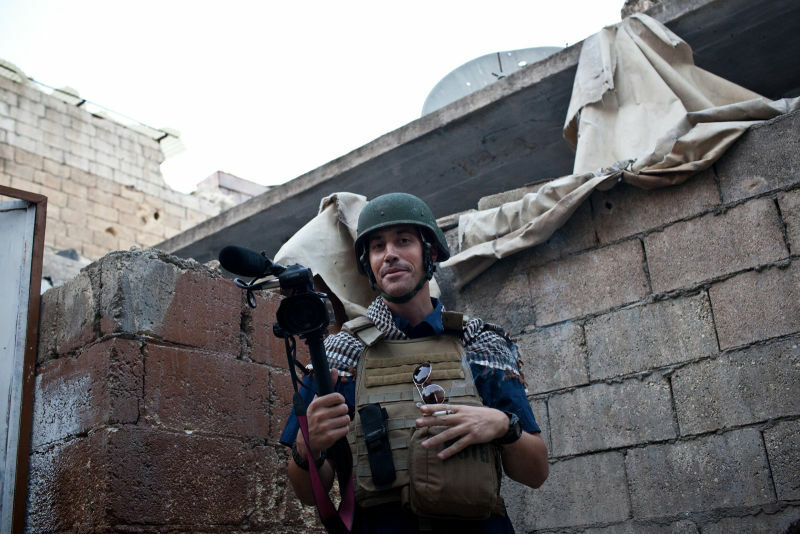 James Foley was courageous, and his murder by an apparently English-accented zealot of the Syria-based Islamic State was so horrific that no simple narrative can do it justice. Unless, that is, you're a conservative political opportunist of a special sort, eager to pin the crime on liberal policies. 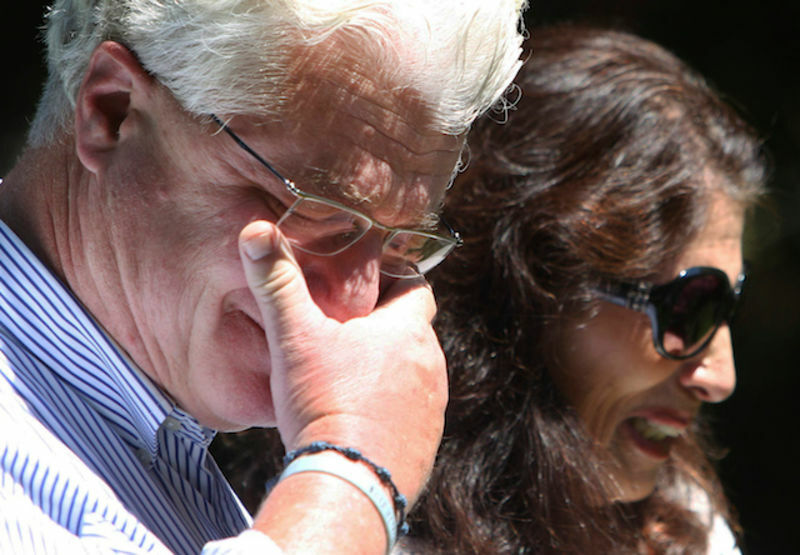 John and Diane Foley, the parents of American photojournalist James Foley—who was executed by ISIS in a horrifying video released Tuesday—have released an email they received from the militants just a week before their son was killed. The New York Times reports that the Islamic militant group ISIS originally demanded a multimillion-dollar ransom before ultimately beheading American journalist James Foley. Earlier this summer, US Special Operations forces entered Syria in a failed attempt to rescue James Foley and other American hostages that left one service member injured. 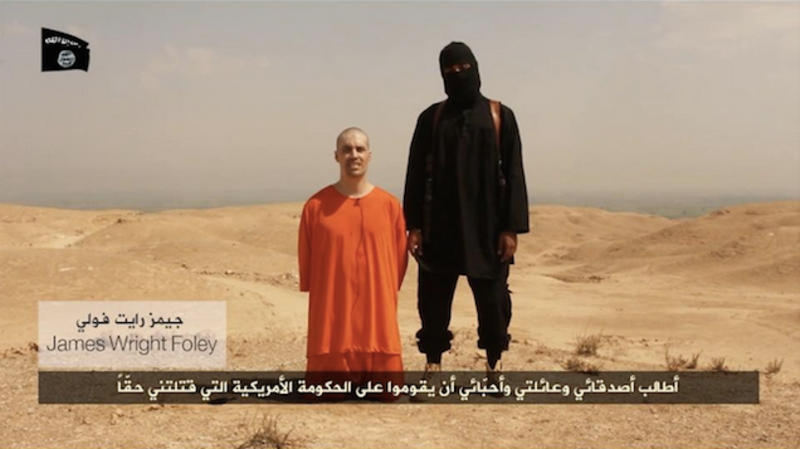 ISIS militants released gruesome video footage this afternoon of the beheading of American photojournalist James Wright Foley as a message to the U.S. to stop intervening in Iraq. 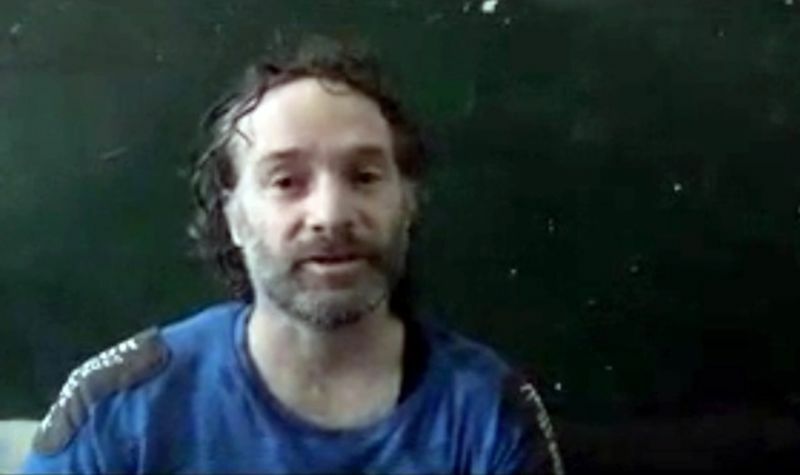 Foley, a freelancer who contributed to the Global Post, was first captured in Libya in 2012, released, and then kidnapped again around Thanksgiving 2012 by unidentified gunmen in Syria. He was 40 years old. 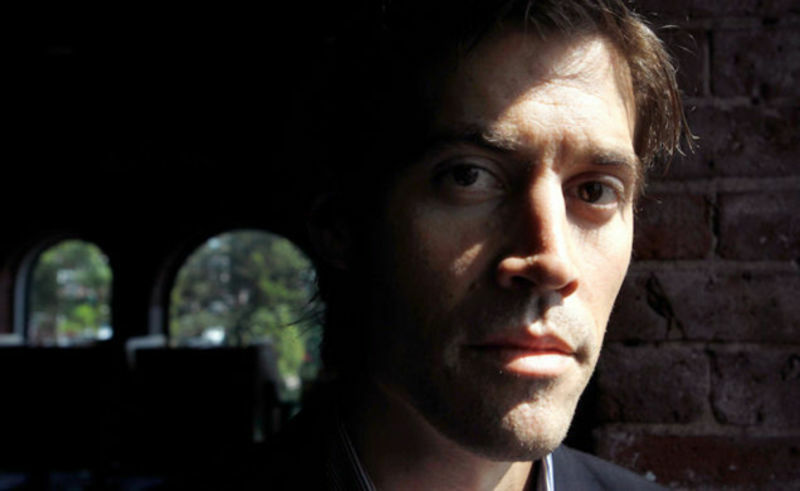 American journalist James Foley is missing in Syria after being kidnapped six weeks ago, his family announced today. According to witnesses, the 39-year-old freelancer was taken by unidentified gunmen on Thanksgiving Day in Idlib, the same turbulent northwest Syrian province where NBC foreign chief foreign affairs correspondent Richard Engel was kidnapped last month. 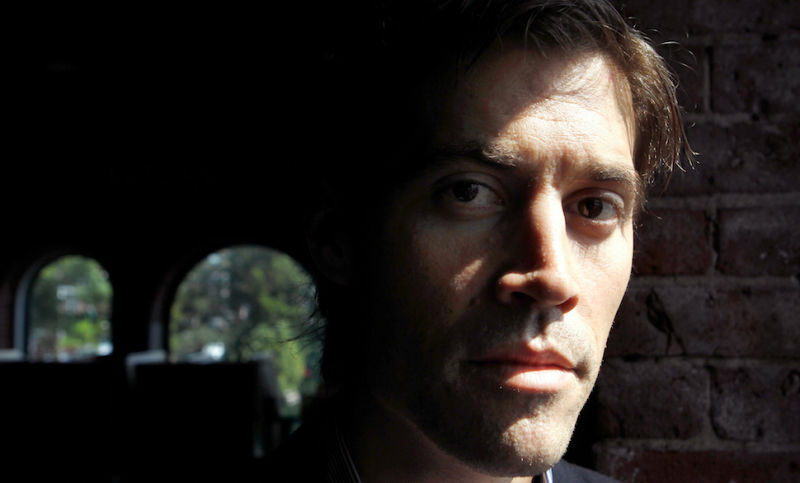 Engel and his team were freed on December 18th, but Foley's condition is unknown.